Net2 plus is one of three control units for the Net2 system. It is the most advanced control unit, employing the latest technology and offering huge potential for future expansion. 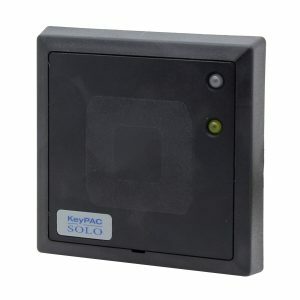 Net2 is a PC based security system for controlling access through doors. Net2 allows users to be given access to particular areas at certain times. Because the system is networked, all administration can be done from a central point. Net2 plus is one of three control units for the Net2 system. 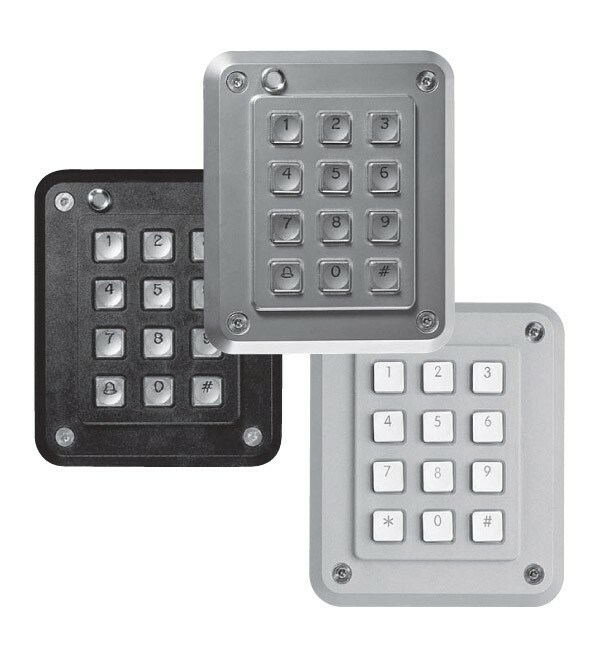 It is the most advanced control unit, employing the latest technology and offering huge potential for future expansion. As security technology develops, Net2 plus can take full advantage. Unlike many systems of its type Net2 plus is truly future-proof. 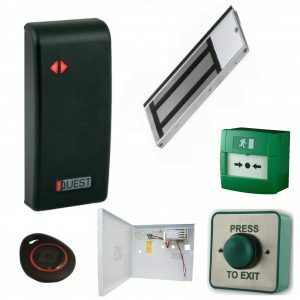 Using Net2 plus ensures that the investment in access control is safe no matter how the system requirements change. Net2 plus has on-board TCP/IP to allow direct connection to a computer network. This can save time, money and result in a better, more resilient system. 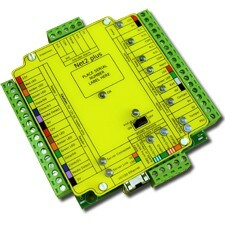 Net2 plus control units can also be connected together using a dedicated RS485 network. This reduces the number of TCP/IP network points required for larger systems. 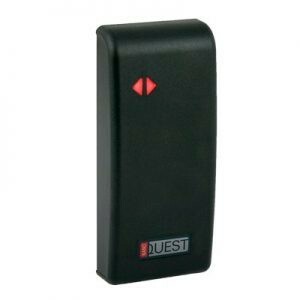 As with all Net2 control units, Net2 plus is designed to work seamlessly in the event of communications failure. It will continue to permit or deny access to users as appropriate. Once communications are re-established the activity is reported back to the PC.